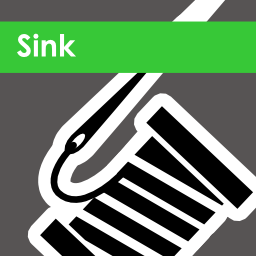 A Serilog sink that writes log events to the debug output window. The Bugsnag Notifier for ASP.NET WebApi gives you instant notification of exceptions thrown from your ASP.NET WebApi applications. Any uncaught exceptions will trigger a notification to be sent to your Bugsnag project. Backtrace's integration with C# applications allows customers to capture and report handled and unhandled C# exceptions to their Backtrace instance, instantly offering the ability to prioritize and debug software errors. 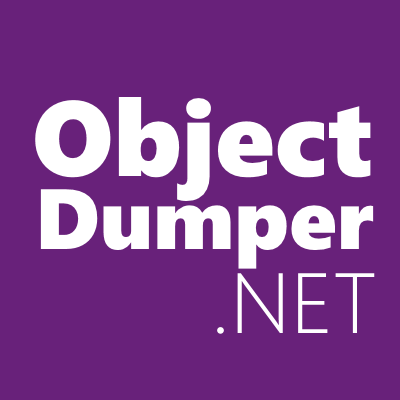 ObjectDumper is a utility which aims to serialize C# objects to string for debugging and logging purposes. The Bugsnag Notifier for .NET gives you instant notification of exceptions thrown from your .NET applications. Any uncaught exceptions will trigger a notification to be sent to your Bugsnag project. A Lua implementation for the Dynamic Language Runtime (DLR). Debug-Extension. Dumps an object to a string or a text writer. Great for debugging. Awesome for capturing context in production exception dumps. Use ObjectPrinter.Log4Net for a renderer to automatically dump all logged exceptions using log4net. The Bugsnag Notifier for ASP.NET Core gives you instant notification of exceptions thrown from your ASP.NET Core applications. Any uncaught exceptions will trigger a notification to be sent to your Bugsnag project. Integration with Glimpse that provides debug information from Kentico. Recommended Google client library to access the Google Cloud Debugger API.